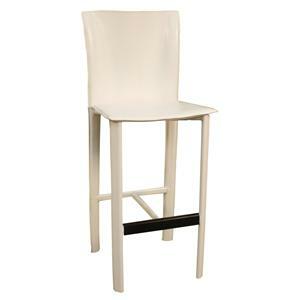 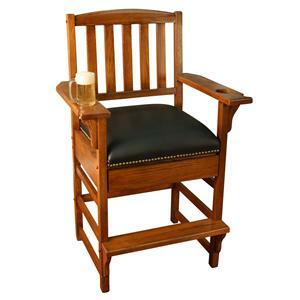 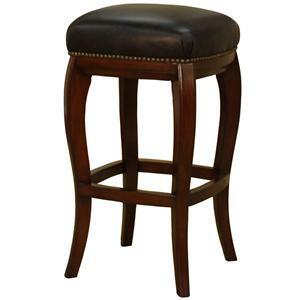 Stretchers between legs give you a comfortable place to rest your feet while the upholstered seat provides a comfy place to relax with this 30 inch bar stool. 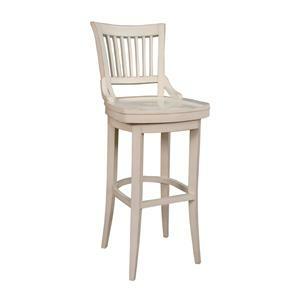 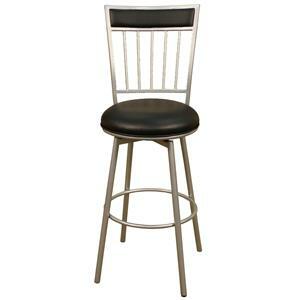 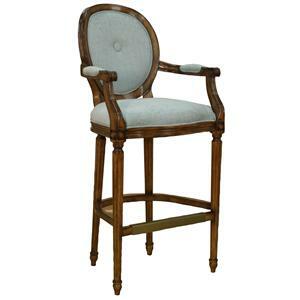 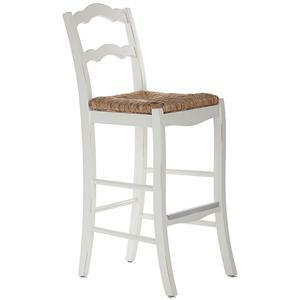 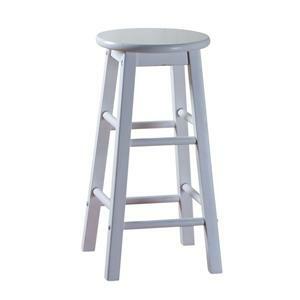 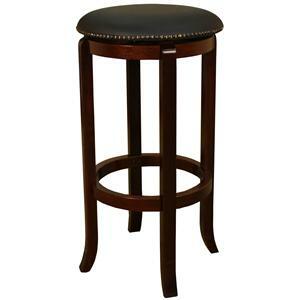 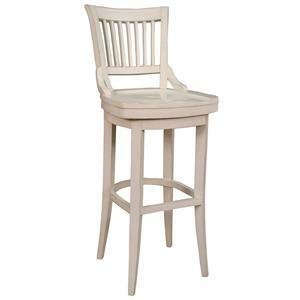 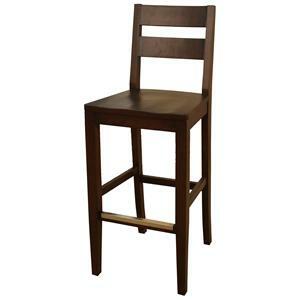 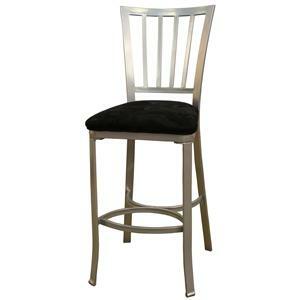 This stool's back has slats and is finished in a neutral silver. 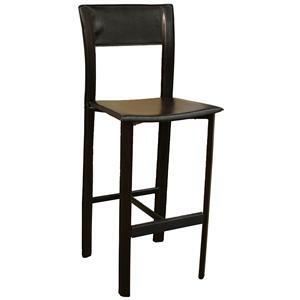 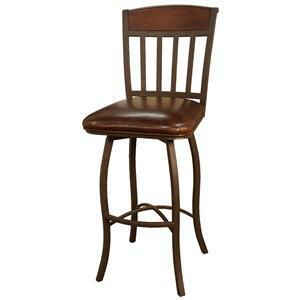 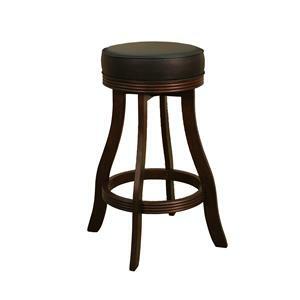 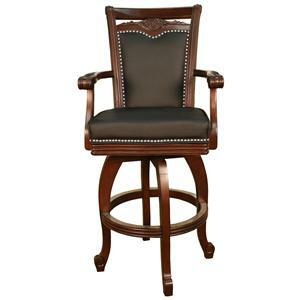 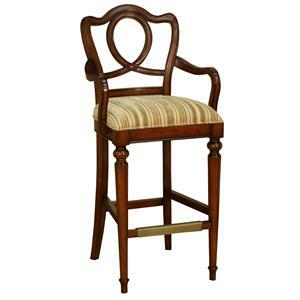 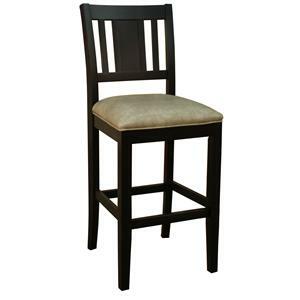 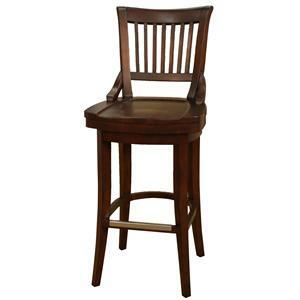 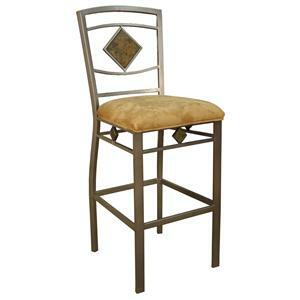 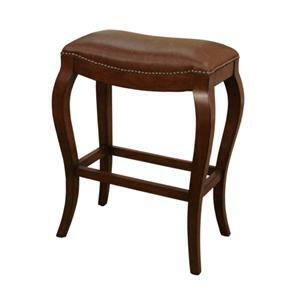 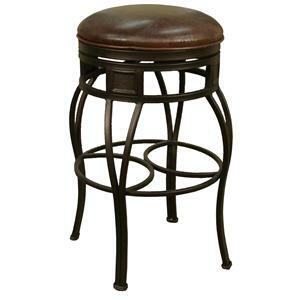 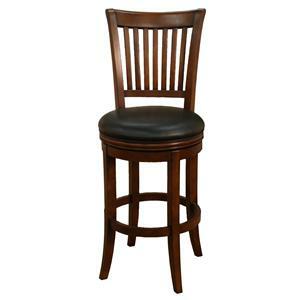 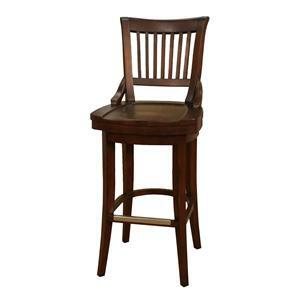 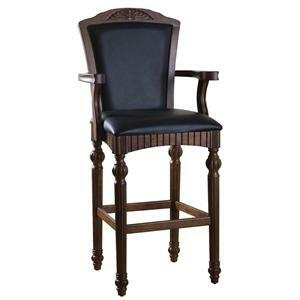 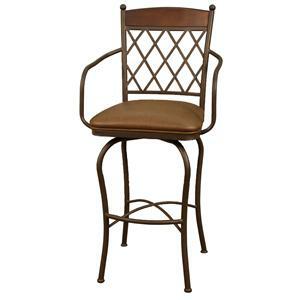 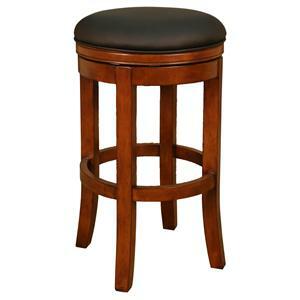 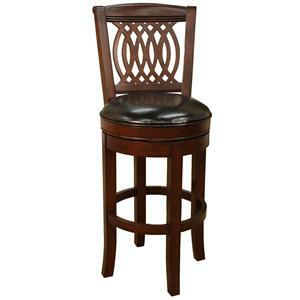 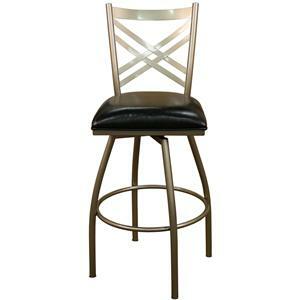 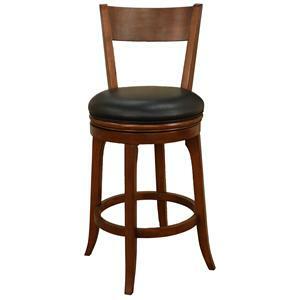 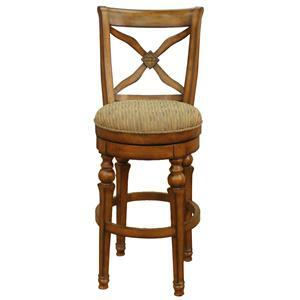 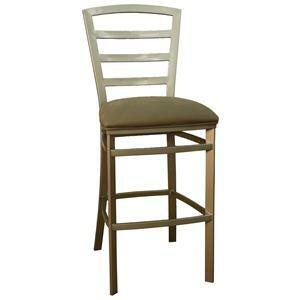 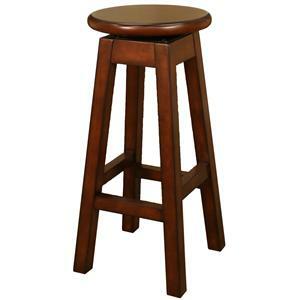 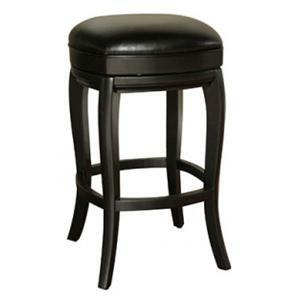 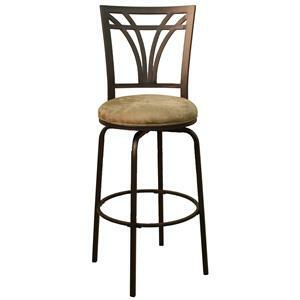 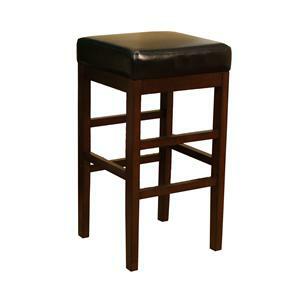 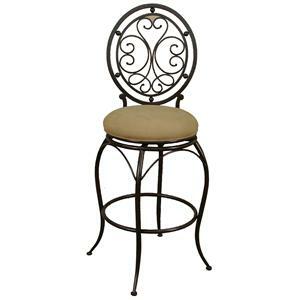 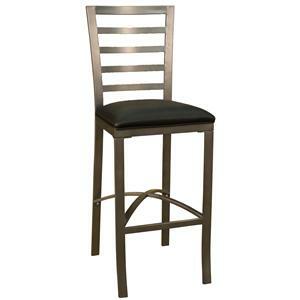 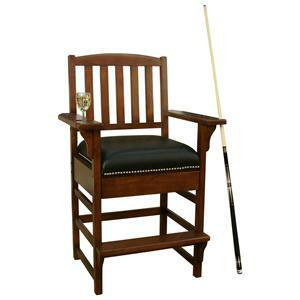 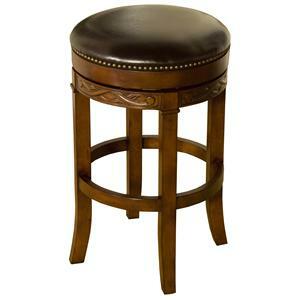 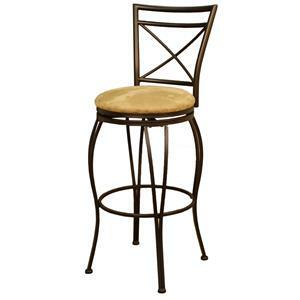 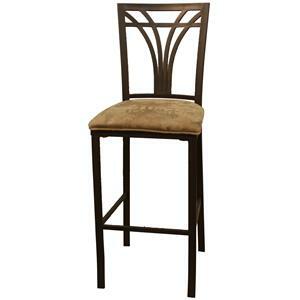 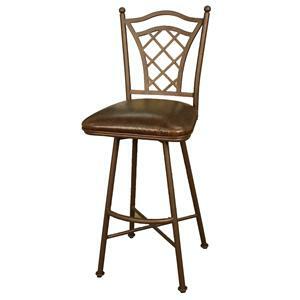 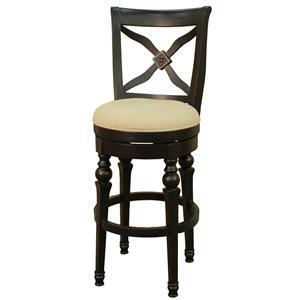 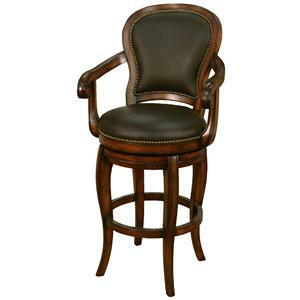 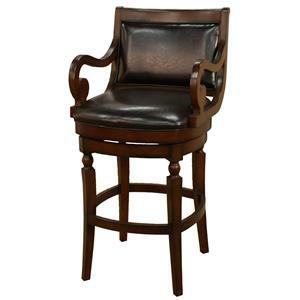 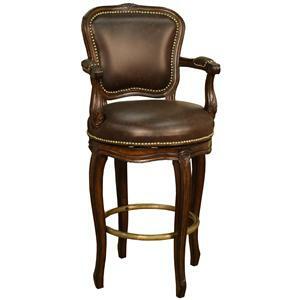 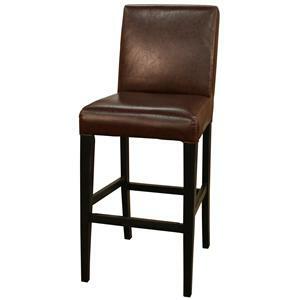 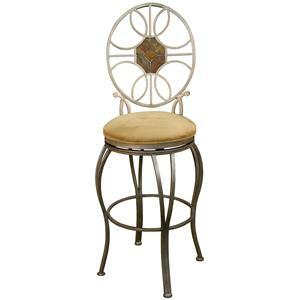 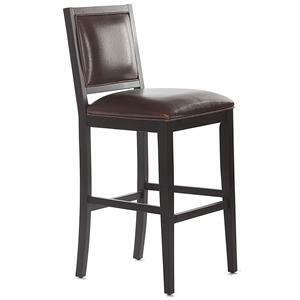 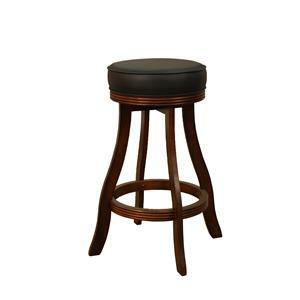 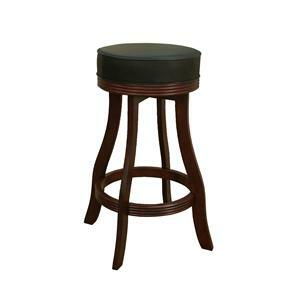 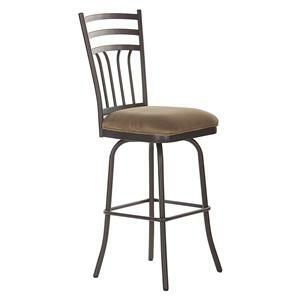 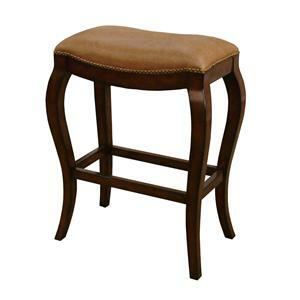 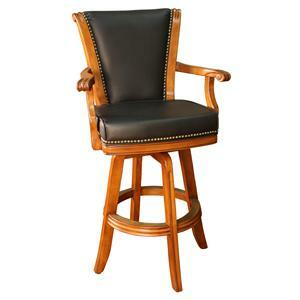 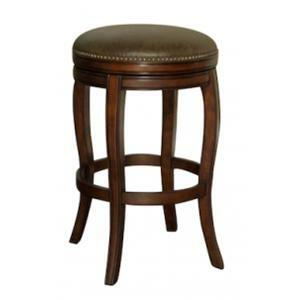 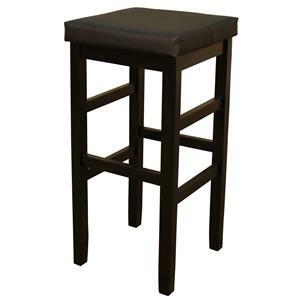 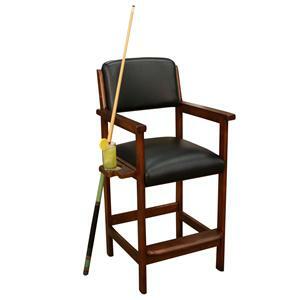 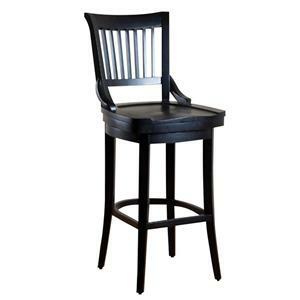 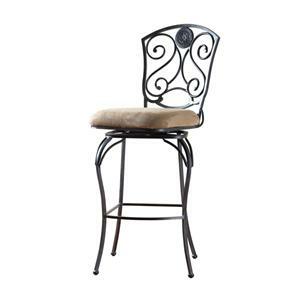 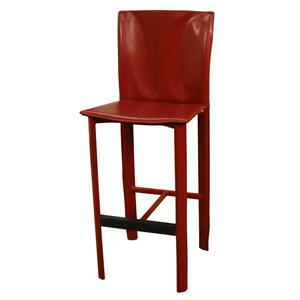 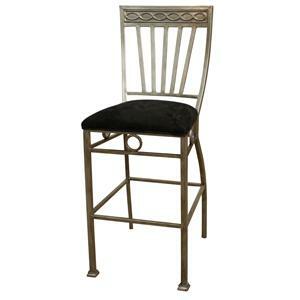 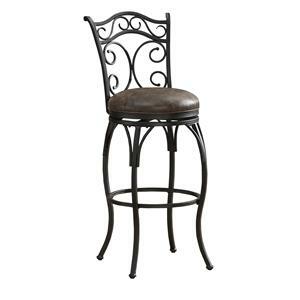 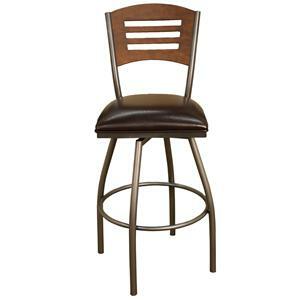 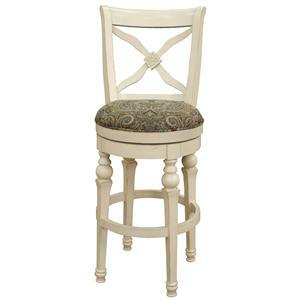 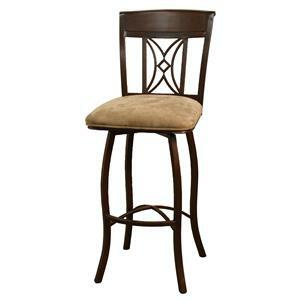 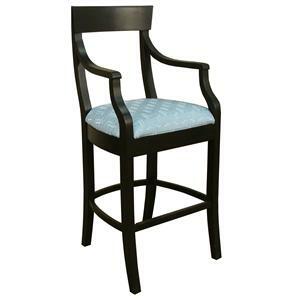 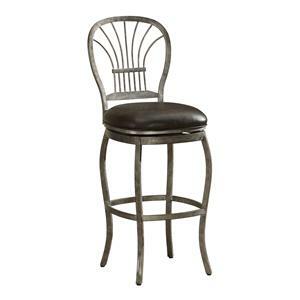 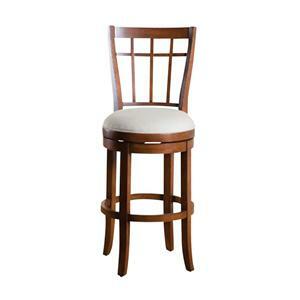 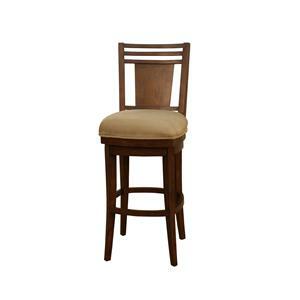 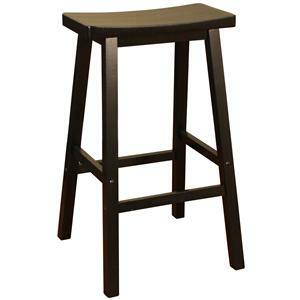 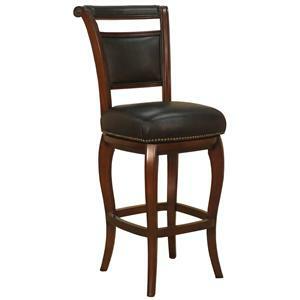 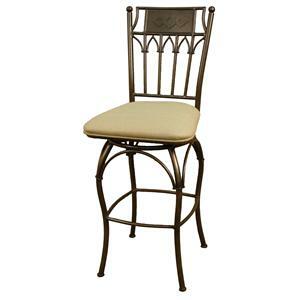 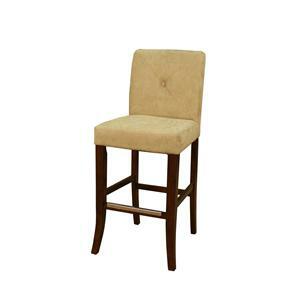 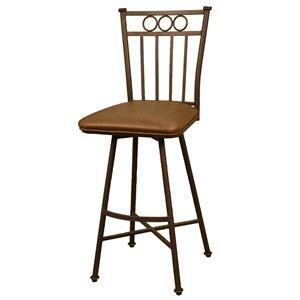 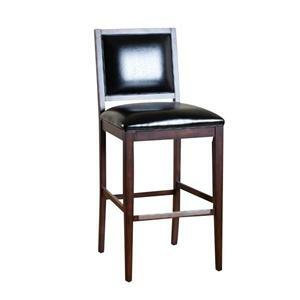 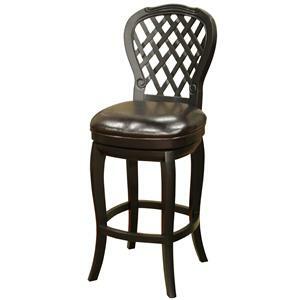 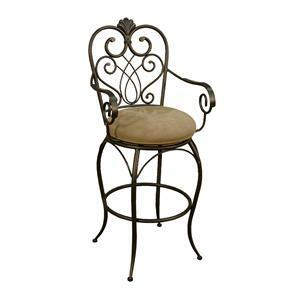 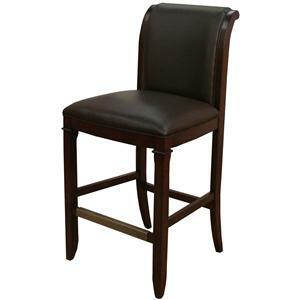 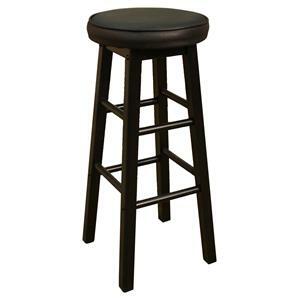 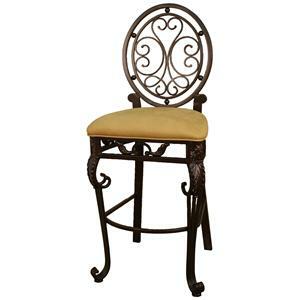 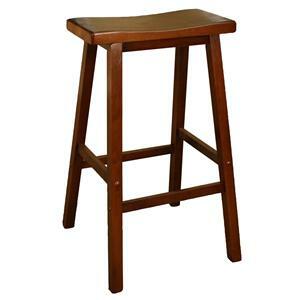 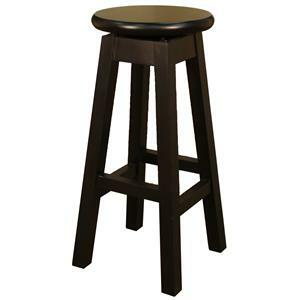 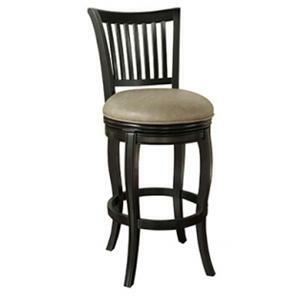 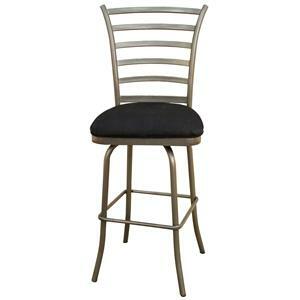 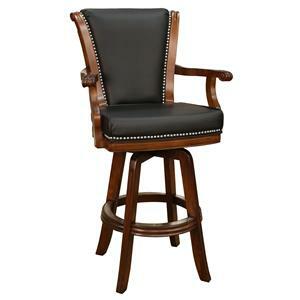 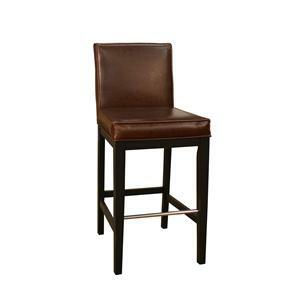 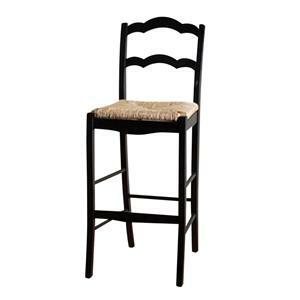 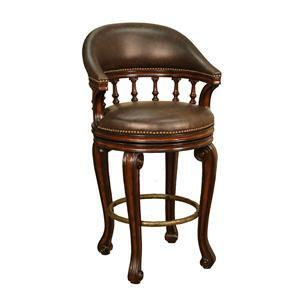 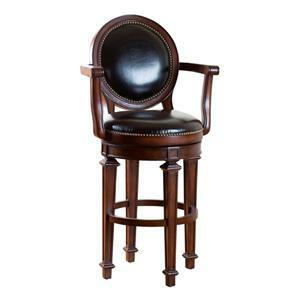 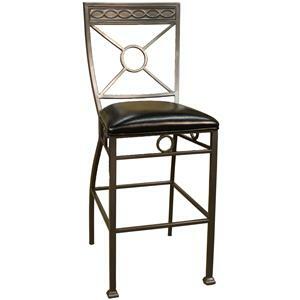 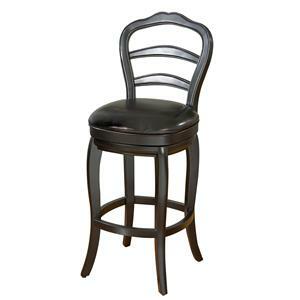 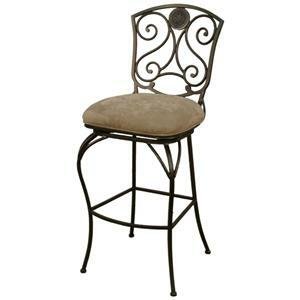 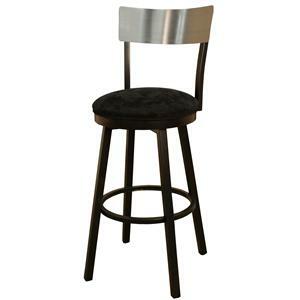 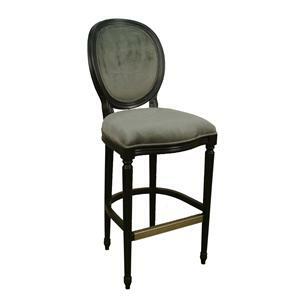 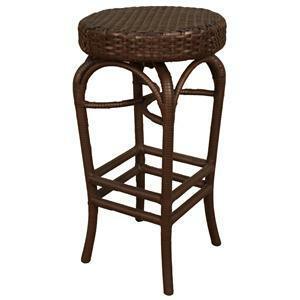 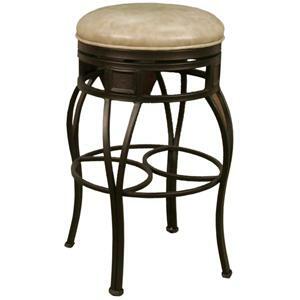 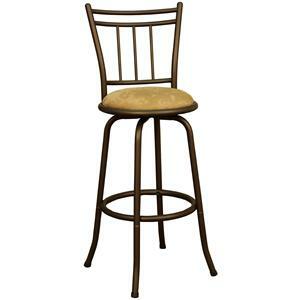 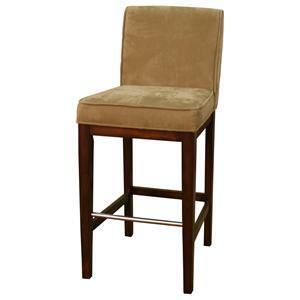 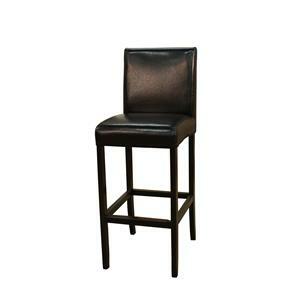 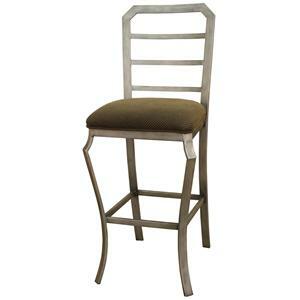 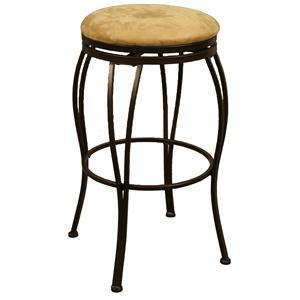 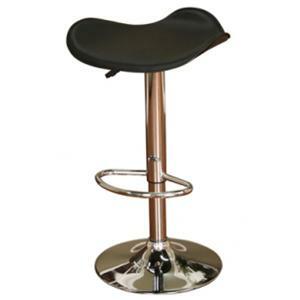 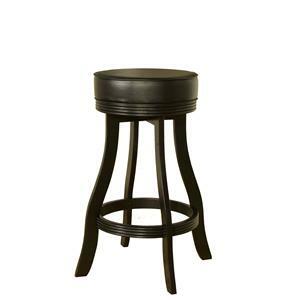 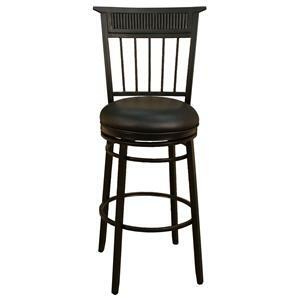 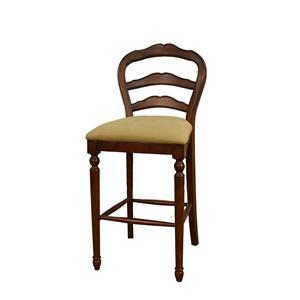 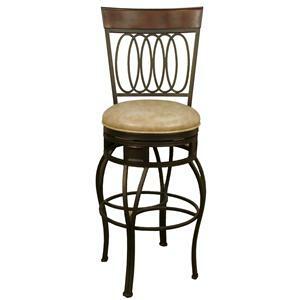 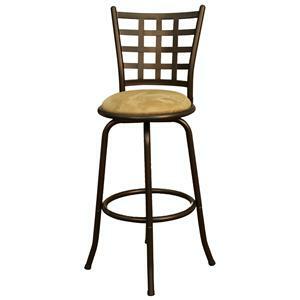 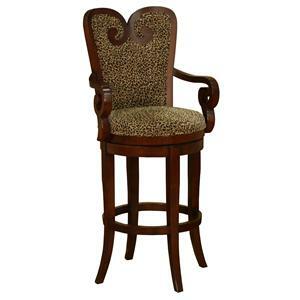 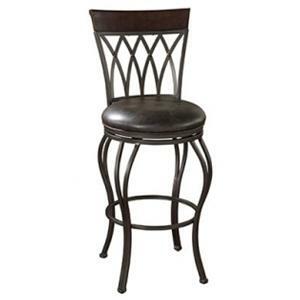 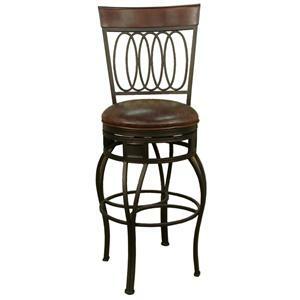 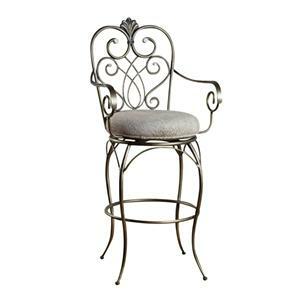 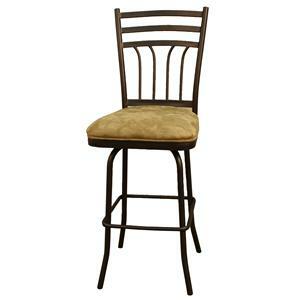 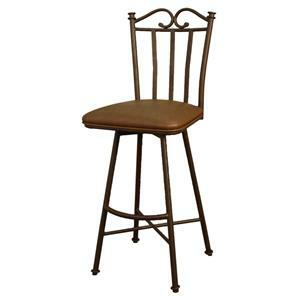 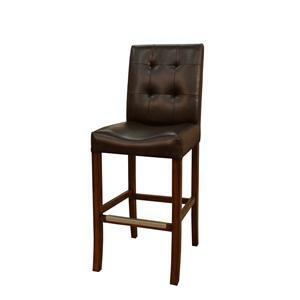 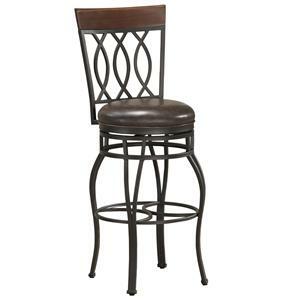 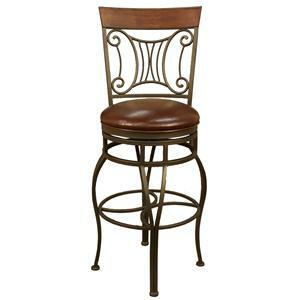 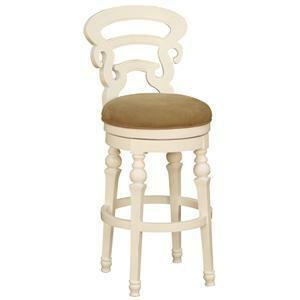 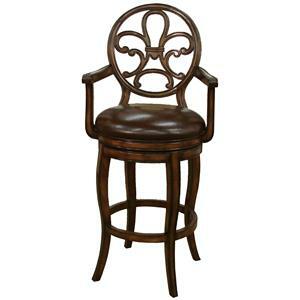 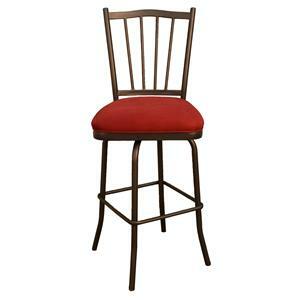 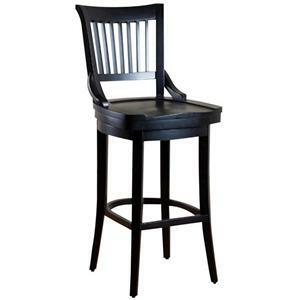 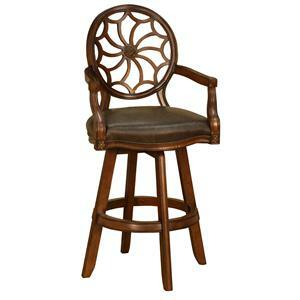 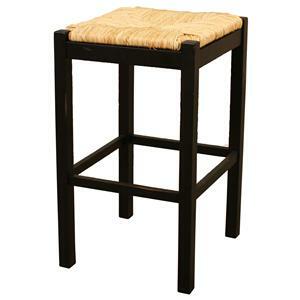 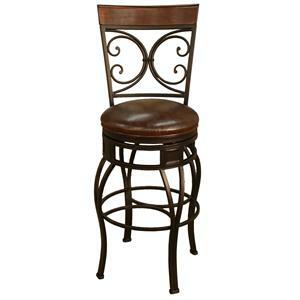 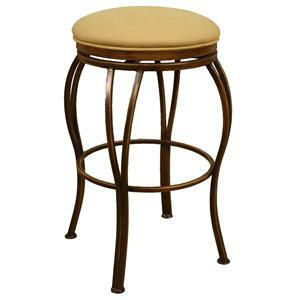 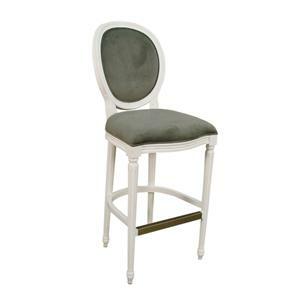 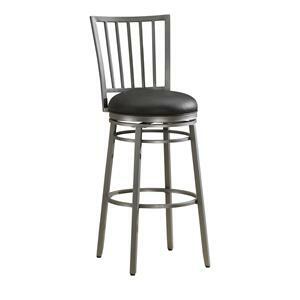 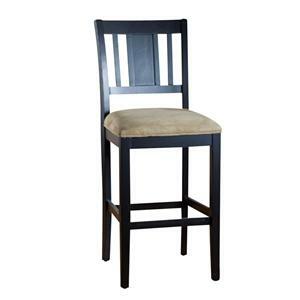 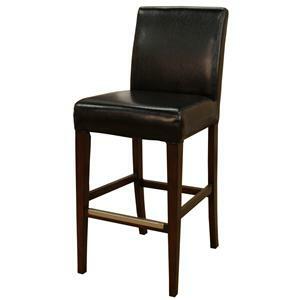 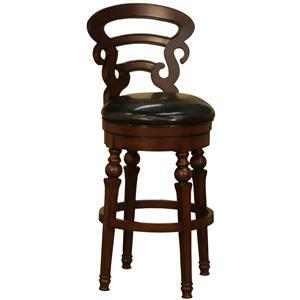 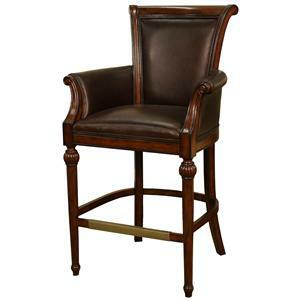 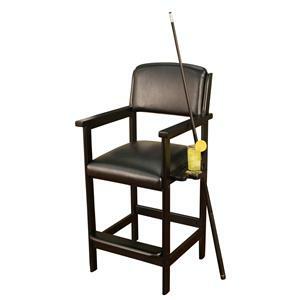 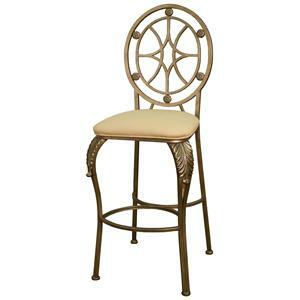 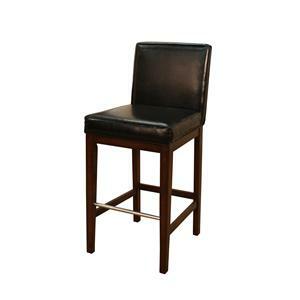 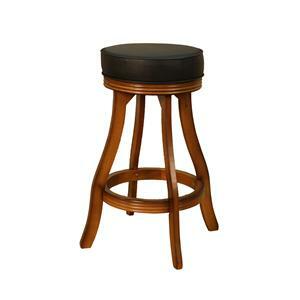 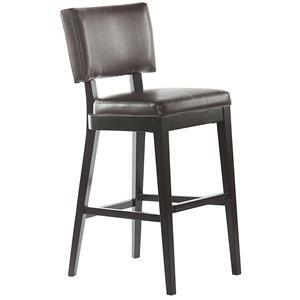 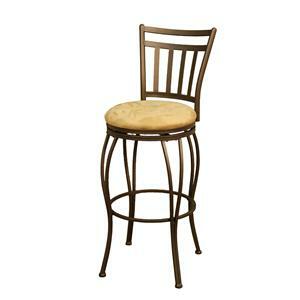 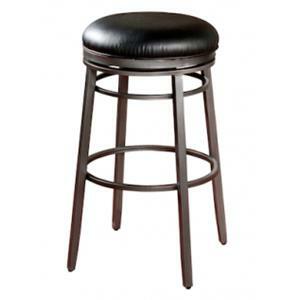 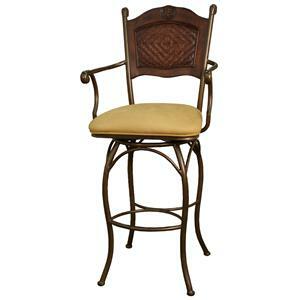 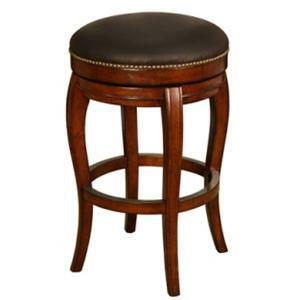 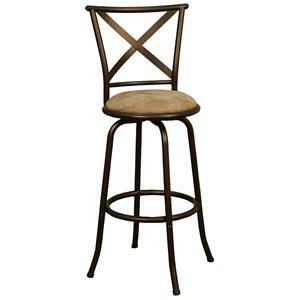 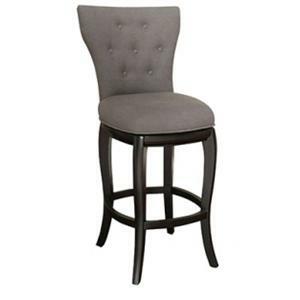 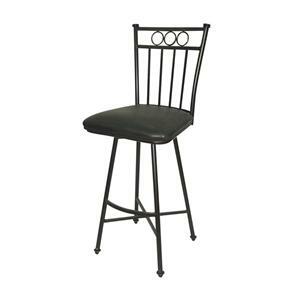 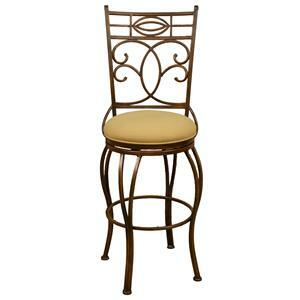 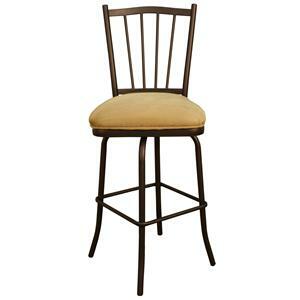 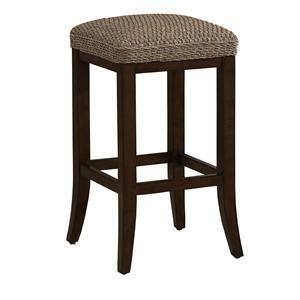 The Bar Stools 30'' Easton Bar Stool by American Heritage Billiards is available in the area from FMG - Local Home Furnishing.